At a starting price of about $55,000, the Alfa Romeo 4C coupe may seem like a rather expensive sports car. 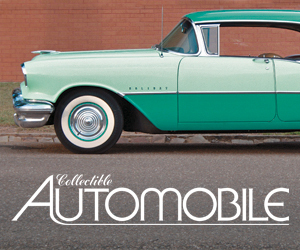 But if viewed as an exotic — which is how many onlookers see it — it’s a bona fide bargain. This is one single-minded car. 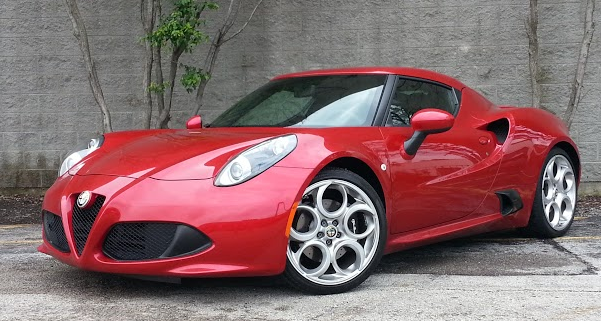 There is nothing about the Alfa Romeo 4C that doesn’t scream, “Race me.” The unforgiving suspension, the rock-hard seat, the heavy but cat-quick steering, the flat and grippy cornering, the ever-present ripping and blatting exhaust note, the surge of power whenever the pedal is prodded. Yep; this is one machine that begs to be run hard and put away wet. At least one person asked, “Is that a Ferrari? !” And from this angle, especially, the Alfa looks like an exotic Italian car. The coupes come standard with horrible rear visibility. As such, day-to-day commuting is an insult, and the 4C does everything within its considerable power to make sure that’s understood. I’m not a betting man, but I would wager a considerable sum that none of its owners have it as their only car. It’s just too … severe. But don’t dare ask it to perform such degrading tasks as getting you to work (unless you’re running late and are resolutely committed to getting there on time, then … maybe) or – heaven forbid – a trip to the store (unless you’re picking up a dozen cannolis and don’t want them to defrost). And even these you’ll pay for. Just the act of getting in and out is enough to discourage a simple joyride, and the level of “creature comforts” the Alfa provides would be comfortable only to a creature. Furthermore, the coupe we tested was fitted with what is undoubtedly the most confoundingly indecipherable audio system ever envisioned, as if it were designed by an engine supremely offended that you would ever want to listen to anything else. According to a recently published ad, the 4C can hit 60 in 4.1 seconds. At first, that seemed doubtful. Nail the gas from a stop, and the Alfa “strolls” for about 20 feet before gathering its boost and exploding to life. But that was before we found the Dynamic mode on the console flipper. Seems we were dawdling away in Natural mode (“Normal” to anyone else), and Dynamic seems to bring power in faster. (It also quickens shift times, improves throttle response at speed, and backs off the antiskid system to allow more drift in the corners.) Hold the switch for a few seconds and you advance to the Race setting, which includes a Launch mode. Like others of the ilk, Launch allows you to essentially “brake-torque” the car to achieve a more aggressive takeoff from a stop. Can’t imagine this does much for clutch life, but it certainly would make the acceleration claims more believable. While nicely appointed, the 4C’s interior is otherwise not particularly accommodating. Seats are rock hard, there’s precious little storage space, the climate controls are tucked far under the dash, and the radio in our coupe was an indecipherable mess. Carbon fiber and aluminum panels lend a racy look. Turns out the Spider we had in (see John’s report) was a pre-production car that included some changes the coupe will get a little later. First and most welcome was an Alpine stereo that functioned just like radios of old – with actual buttons and knobs, exactly as the radio gods intended. It also had a small, lockable bin between the seat backs that held lots more stuff than the “pocket” found in the coupe. And between the seats and doors was a padded pouch intended to hold your wallet (which otherwise would be imprinted into your behind by the rock-hard seat cushion) or cell phone. All simple but effective changes that will make near-future 4Cs more livable. Toward that end, there are other things you can do on your own. One I found effective – for two reasons – was to install the “Cotta Custom Cushion”: three sheets of foam (intended as swimming kick boards for kids) cut down to fit the seat bottom. This not only raised me an appreciated couple of inches (the seat itself is “height adjustable” only with tools and risers), but was also a delight to my derriere as it effectively quadrupled the thickness of the seat’s wafer-thin padding. I also rolled up a towel to use as lumbar support, as the seat contour was seemingly dictated by the Hunchback of Notre Dame. It was with these modifications that I drove the 4C more than 100 miles round trip to the aforementioned car show. Yes, the engine drone gets a bit tiring after awhile, you cringe every time you see an expansion joint coming, and you deeply regret that our highways don’t contain more on-ramps. But overall, it was quite an enjoyable experience, particularly when I was allowed to park with the classics, the low, sleek Alfa looking to be the obvious answer in a “Which one doesn’t go with the others” Mensa quiz. Both our 4Cs were fitted with the Race (read “loud”) exhaust system, possibly the best $500 option in all of Autodom. Every accelerative sprint was accompanied by a ripping-canvas wail punctuated with a blatting “burp” at gear changes, with more burps as the transmission executed rev-matching downshifts coming to a stop. All great fun, though as noted, it can get a bit tiring on long trips. But this, too, is being addressed, as a variable exhaust system (switchable from standard to Race) is another feature soon to find its way to the 4C’s options list. The only trunk is in the back, but it’s large enough to hold a fair amount of soft luggage. If judged on the same scale as other automotive conveyances, the 4C would make a dismal showing. Visibility is okay to the front thanks to modestly thick roof pillars, ditto to the sides due to no roof pillars (and is further unencumbered by a sunvisor that doesn’t rotate to cover the window), but positively dismal to the rear corners and straight back due to roof buttresses that provide all the “see-through” capability of a cement wall. Oddly – and unforgivably – a rearview camera isn’t standard, and I’m not sure where they‘d put a screen to display the image anyway. Thus, backing out of parking spaces is an unnerving exercise in blind faith. Although the new rear cubby and cell-phone pockets mentioned would seem to be of minor storage significance, they actually serve to triple the amount of interior stash space. As it stands in the coupe, that’s currently limited to a slot under the dash, an awkwardly placed cupholder at the rear of the console, and a net “pocket” between the seats. All of that only serves to underline the point made up top: that the 4C should be thought of as a track machine that has begrudgingly allowed fitment of minimal street-legal equipment in order to make it justifiable as a “second car.” Viewed in that light, its considerable quirks and limitations can be thought of as a concession rather than a conundrum, in which case it comes off as an exotic that qualifies as a rarified bargain. If your initial impression of the Alfa Romeo 4C Spider is that it’s just a 4C coupe with part of its roof missing, you’re sort of right and sort of wrong. The Spider is sized and packaged the same as the coupe. Its essential equipment is alike. It has many of the same traits, good and bad, and, yes, the roof directly above its 2 seats does come off. You get more than just an open-air driving experience for the Spider’s $10,000 price differential over the coupe, as it comes with a few more standard features. It also comes with slightly better rear visibility. 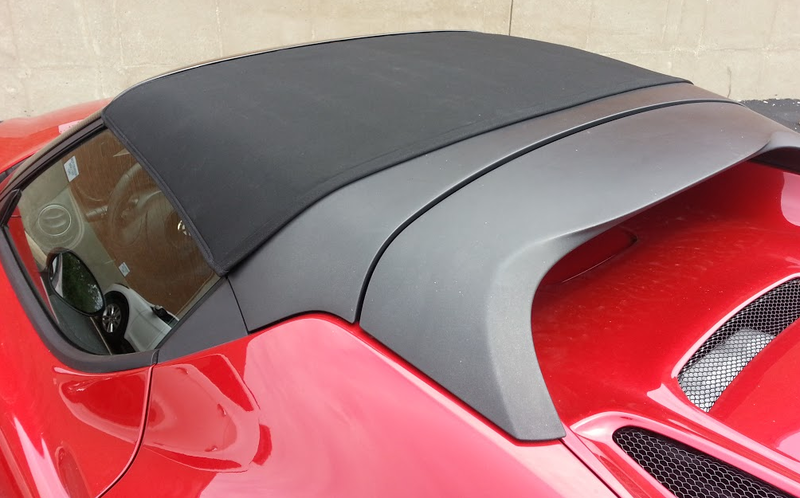 However, the Spider features different roof styling that results in marginally better visibility. It’s outfitted somewhere between the base and costlier Launch Edition coupes that preceded it to market, but it adds some standard features of its own. A relatively small piece of reinforced fabric gives the 4C Spider its particular character. (Alfa Romeo says a lift-off hard panel will be a “late-availability” item.) All it takes to let the sunshine in is to undo two hand screws at the interior center of the windshield header, press in sliding levers to retract pins that fasten the top’s side rails to the windshield header and rear roof bulkhead, roll up the top, and store it in the provided zipper bag. It takes about 3 to 5 minutes to do this, and just as much time to put the top back on—and that’s as a one-man show. With the help of a buddy, it probably takes half as long. The Spider has a vertical rear window right behind the seats. It’s not high, but it’s wide enough to make for a little more straight-back field of view than through the coupe’s sharply raked backlight. There’s even a smidgeon more over-the-shoulder visibility. Still, reversing or changing lanes remain tasks best undertaken judiciously. 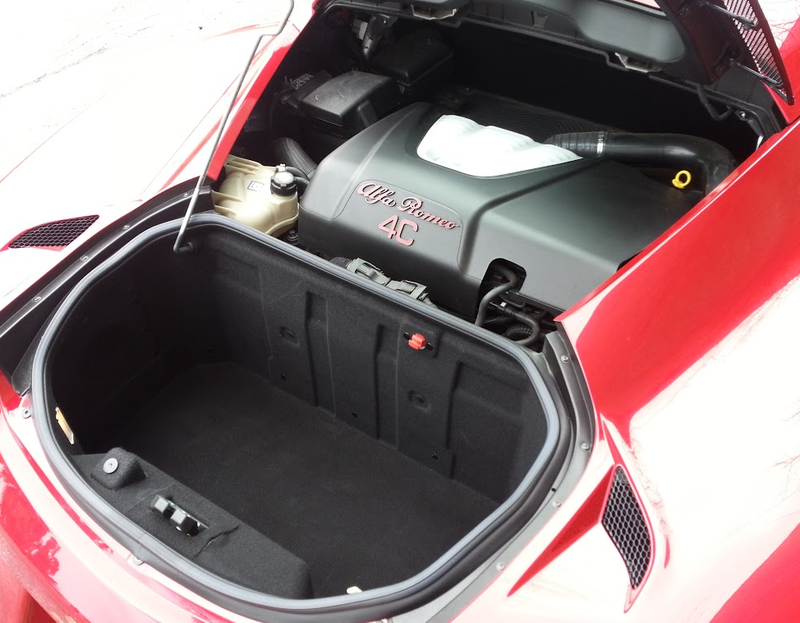 The Spider’s soft “targa” top can be removed by one person and stored in the trunk in about 3-5 minutes. One thing that this driver found infinitely more appealing in the Spider was its Alpine radio. No 4C starts out overburdened by comforts and conveniences—an AM/FM radio, air conditioning, and power windows and locks pretty much cover it. However, compared to the maddening, menu-happy gizmo in the coupe (the only menu I want to read while sitting inside something Italian should mention linguine), the Spider’s radio is infinitely easier to program and play. The Alpine unit’s buttons are tiny, and it doesn’t detach like the coupe’s Parrot-brand radio with device interface, but the display panel does fold down to expose a CD slot. Another standard-equipment difference from the coupe is a leather pouch between the seats for storing small incidentals. (Let’s say you’re protective of your library card for instance.) To secure this if the driver is away while the top is open, it locks with a quaint skeleton key. Any 4C is raring to go at the tap of its floor-hinged accelerator. Aided by an intercooled turbocharger, the all-aluminum 1.7-liter engine produces 237 horsepower at 6000 rpm and 258 pound-feet of torque at 2200-4500 revs. The 6-speed double-clutch automated-manual transmission uses console push buttons with settings for drive, neutral, reverse, and a choice of fully automatic or selective shifting. 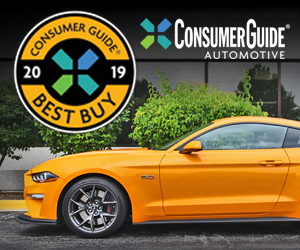 It snaps off crisp changes that bark and growl magnificently through the racing exhaust that was an option added to Consumer Guide®’s test car. Paddle shifters on the adjustable steering column deliver instantaneous shifts from a slight tap. 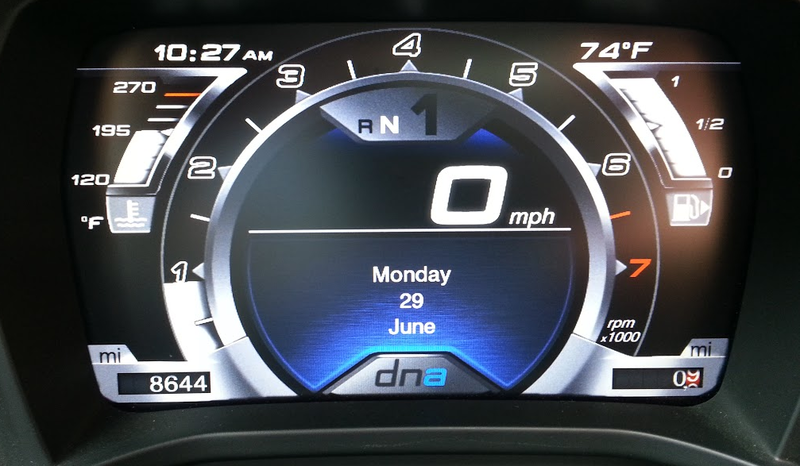 Drivers can modify performance by toggling through a “DNA” switch on the console. The acronym stands for “dynamic,” “natural,” and “all-weather” modes. Dynamic appeared to delay upshifts for about 500 rpm, and we’re told that a “race” mode can be summoned by holding the switch in dynamic for a few extra seconds. Launch-control capability is built in for efficient high-power starts. The Spider is 22 pounds heavier than the coupe and has an infinitesimally higher drag coefficient, but the manufacturer claims any 4C will go from 0 to 60 mph in 4.1 seconds and top out at 160 mph. After a stint of 187.3 miles, 70 percent of it in city-type driving, this tester averaged an acceptable 25.92 mpg. The EPA rates the 4C at 24 mpg in the city, 34 on the highway, and 28 combined. What could be wrong with this picture? For starters, there’s no letup in the noise level. Between the gutsy brrraaap of every gear change is a steady roar of exhaust taking its leave and myriad engine sounds emanating from right behind the cockpit. Sure, it gets your adrenalin pumping initially, but after an hour of this, even the office is welcome as an oasis of quiet. Cornering is board flat, turn-in is crisp, and the big disc brakes stop the 4C on the proverbial dime, but the trade-off for this a hard ride. Stouter bumps reveal hints of twist in the Spider’s body structure, and induce squeaks from the roof panel when it’s in place. The manual steering is ponderously heavy at very low speeds, such as when backing out of a parking space, though it lightens up considerably once the car gains momentum. All the gauges (the selection of which can be changed) are crammed into a small video screen directly in front of the driver. Much appreciated is the gear indicator shown just above the digital speedometer. Exposed carbon fiber and aluminum give the cockpit a purposeful race-car look, and the cabin never gets too indulgent. The Spider comes with the leather seats and leather dash and door trim standard in the Launch Edition coupe, but except for a small area atop each door, the dash/door coverings aren’t padded underneath. Seats are manually adjustable fore and aft but are fairly stiff and could use more lumbar support. A low roof (when in place), wide door sills, and drop-down seating require agile entries and exits. Two cup holders reside at the back of the console, out of easy reach. Puffy pouches attached to the sills have slits big enough to hold a smart phone or a wallet, and with the seats shaped as they are, getting your wallet out of your back pocket is the wise choice for comfort. The tiny trunk under the rear hatch is essentially filled when holding the top section. From a starting price of $63,900, CG’s test car reached $73,395 with delivery and options that mostly enhanced its appearance, though the Convenience Package added rear parking assistance, an antitheft system, cruise control, and premium audio speakers. The Alfa Romeo 4C Spider delivers a lot of unadulterated performance, but it asks a lot in return, and in more than just money. Written by: The Daily Drive staff on July 13, 2015.on July 20, 2018.